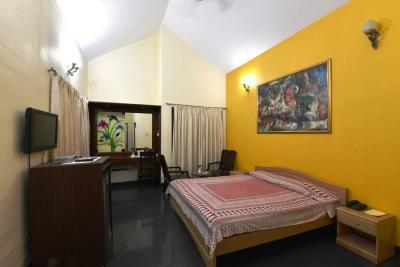 Book Gateway Retreat MPTDC in Sanchi with Class Accommodation. Gateway Retreat MPTDC in Sanchi, is a superb hotel. 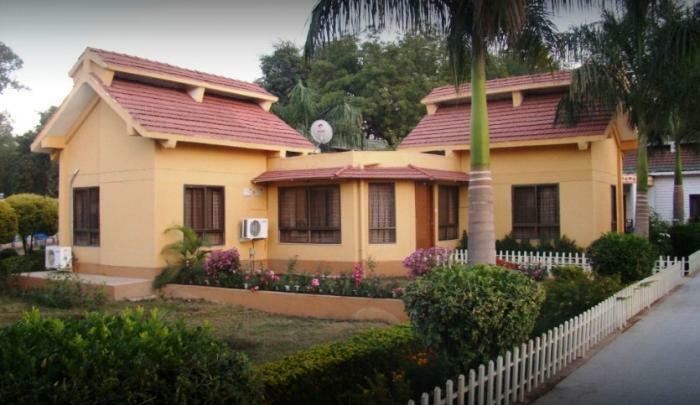 In Sanchi, Gateway Retreat MPTDC offers online booking and comfortable living. Contact Gateway Retreat MPTDC in Sanchi for tariffs. Set within the scenic countryside of Sanchi, the Gateway Retreat Sanchi provides comfortable accommodation and a full range of facilities, such as a fitness centre, an outdoor pool and an express check-in and check-out feature. 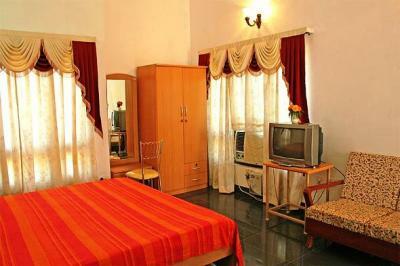 Gateway Retreat Resort offers tastefully appointed 16 rooms. 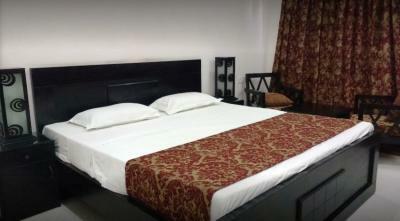 The rooms are air conditioned and furnished with all the facilities which make your stay comfortable. Service and Facilities at MPTDC Gateway Retreat include parking within premises, an in-house restaurant and bar.